Using this chip I build a very compact nixie clock, with IN-18 tubes, with only "a hand full" of other components. 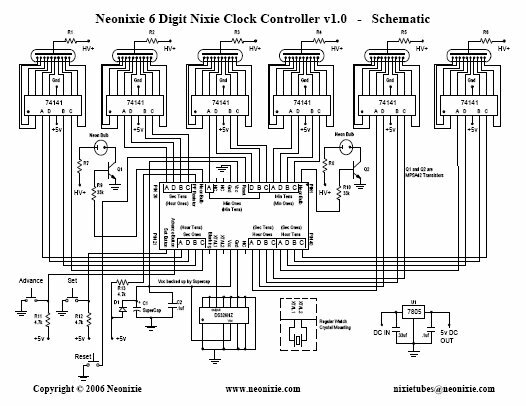 It's design saved me a lot of work compared to a previous nixie clock I build with lots of counter logic and such. So thank you for your effort to program this chip and sell it to hobbyists like myself.